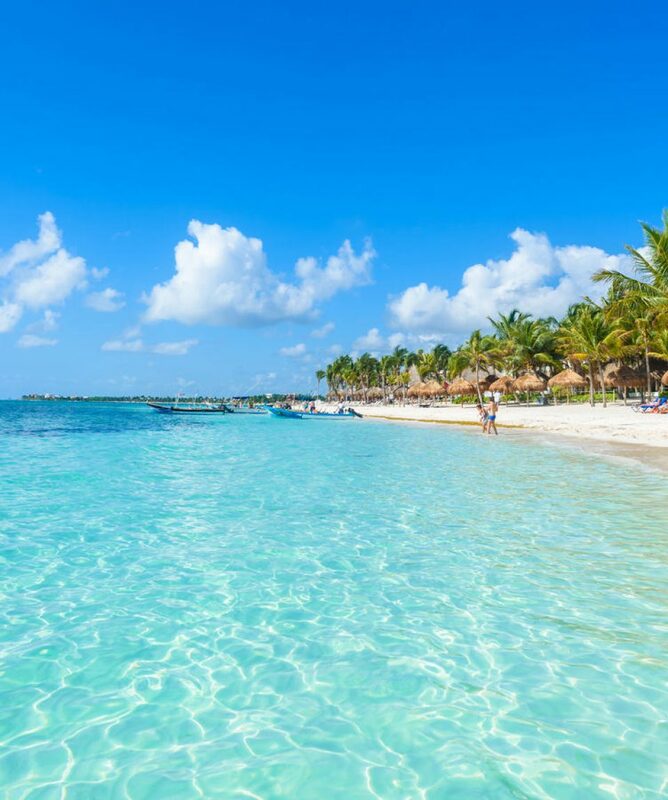 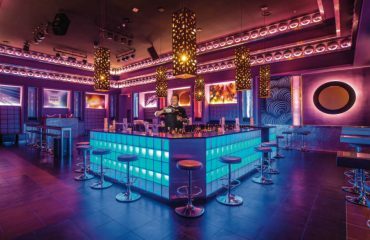 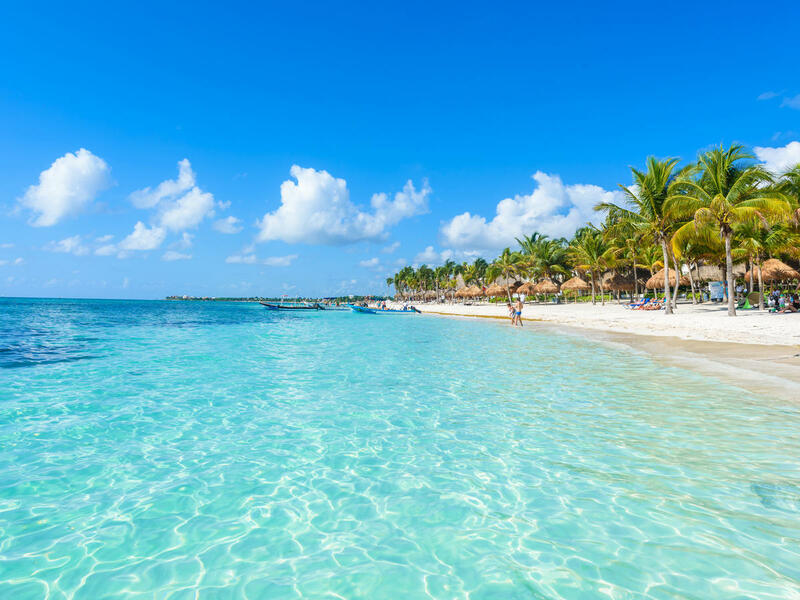 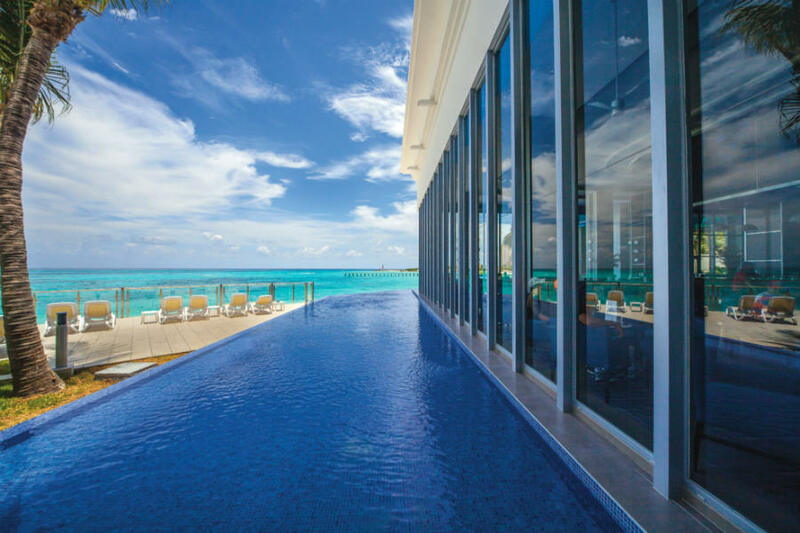 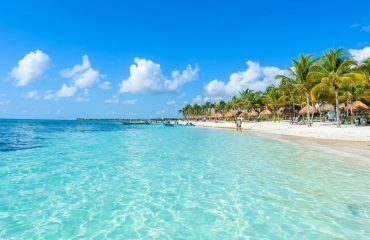 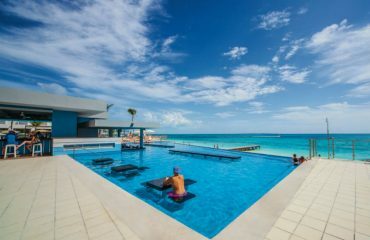 All about the Cancun Deal September 2019. 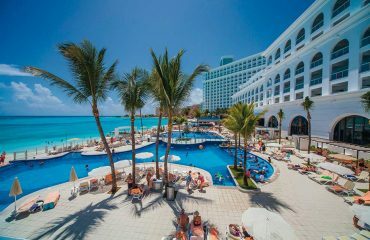 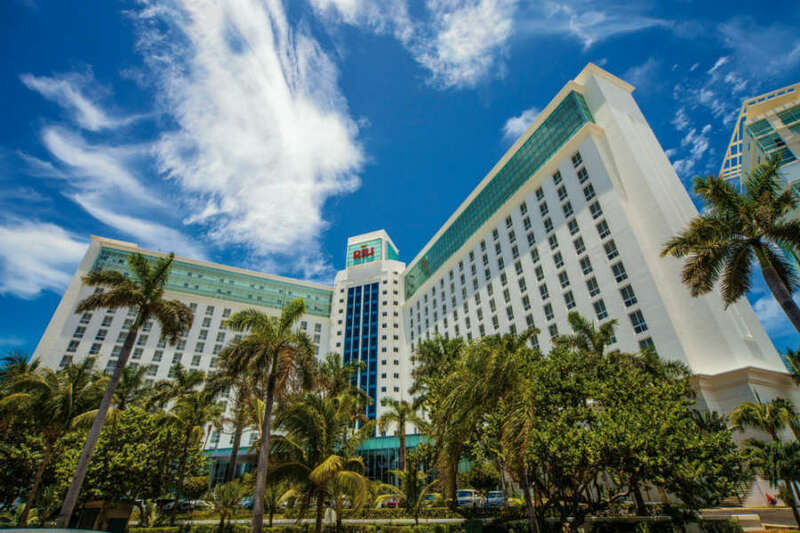 The Hotel Riu Cancun ( All Inclusive 24hours ) is situated in the heart of one of Cancun’s most popular areas for tourists, in a prime location on a white sandy beach with turquoise water. 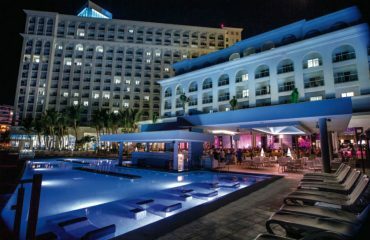 The 24h All Inclusive system at the Hotel Riu Cancun means you’ll never get bored, as it offers a long list of activities to enjoy every day with your family, friends or as a couple, with a great selection of culinary options, water sports and outdoor activities for all ages and nightly entertainment options day and night. 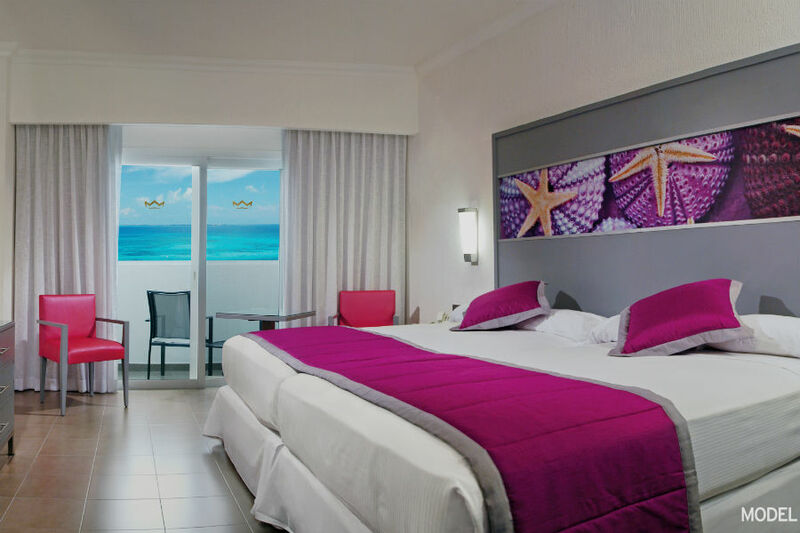 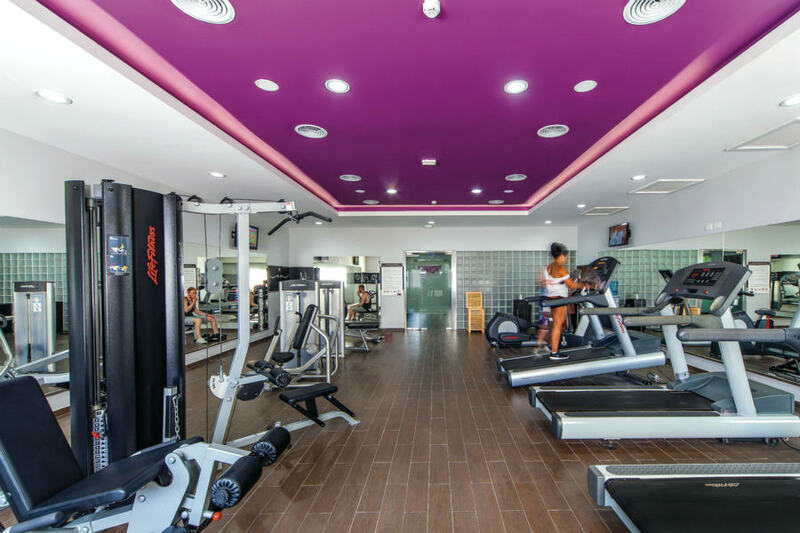 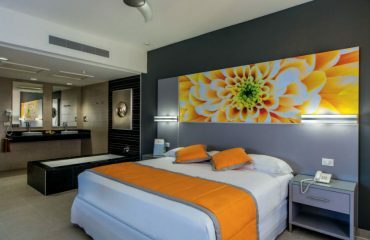 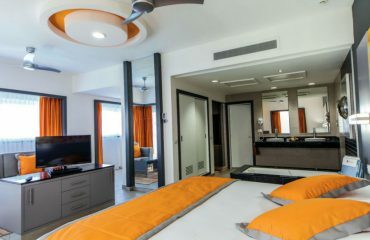 The Riu Cancun has 569 recently renovated rooms from Double rooms, Junior suites and Suites.